Peter RALi Studios specialises in the development of church heritage projects. Whilst it would be nice for your church to be supervised by volunteers all day it's not always possible. Teaming up with VIS-BOX I can develop a range of self-led smartphone tours which means your visitors get their own private guided tour. Films can include hard-to-see areas such as the belltower. With over 30 years of education experience I can create and deliver a range of learning resources for learners of all ages. Resources can be delivered ready for uploading to websites, emailing to schools or printing out on-site. Whilst digital interpretation is a great way to communicate with your visitors others will want a more traditional approach. I can help you to develop a new, informative, guidebook which will entertain and educate. 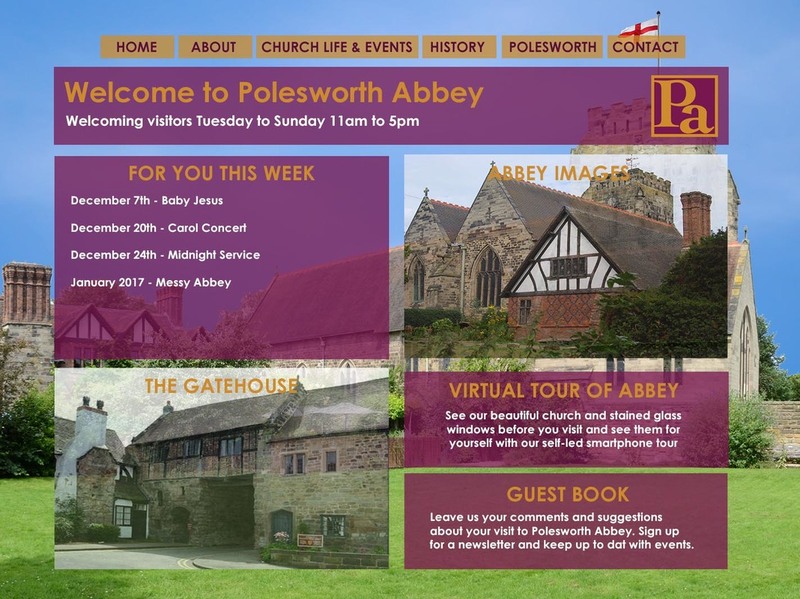 These stunning, interactive, images can be used on your website to give viewers a real flavour of your church interior with the flexibility of being able to 'have a look around'.